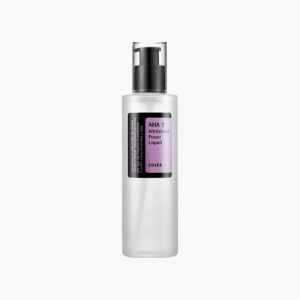 The Cosrx AHA 7 Whitehead Power Liquid is a treatment essence to exfoliate and keep pores clean and clears away dead skin cells revealing a brighter skintone,while keeping skin moisturised. 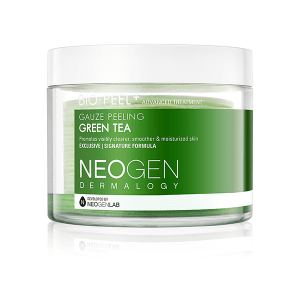 It is gentle enough to be used on sensitive and irritated skin. Formulated apple water containing AHA and 7% Glycolic Acid, that exfoliates away dead cells, deep within the skin, reduce excess sebum to eliminate whiteheads and blackheads. 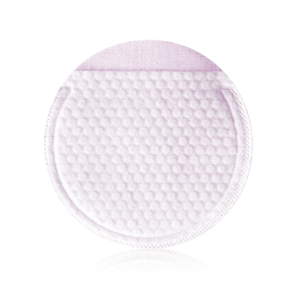 USAGE-use not more than 2-3 times a week at night, as an essence step. 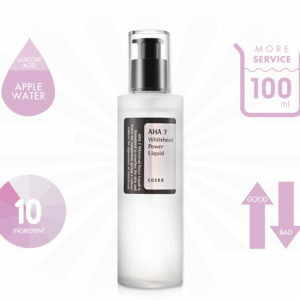 **do not use vitamin C or retinol on nights when you use the Aha whitehead power liquid. 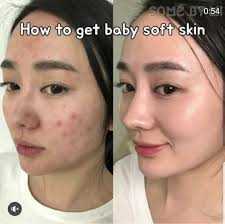 how to use:After cleansing in the morning and evening, take an appropriate amount on a cotton swab, wipe it off along with the texture of the skin, and let it absorb lightly. 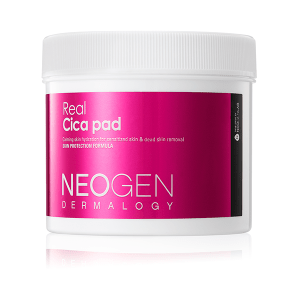 Suffering from blackheads,blemishes and clogged pores ?? 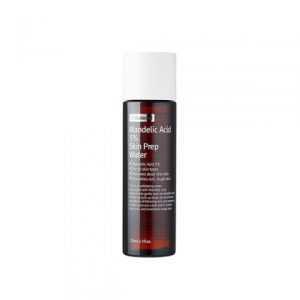 The BHA blackhead power liquid helps keeps your pores clean by deep cleansing your pores preventing blackhead formation,while exfoliating away dead cells,keeping your skin clean and glowing .PREVENT BLACKHEADS BEFORE THEY FORM!! **BHA is an oil soluble ingredient that dissolve the excess sebum(oil) that clogs pores and helps balance oil and control acne. 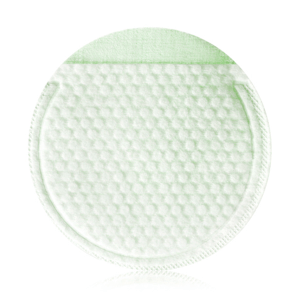 Use only 2-3 times week at night with a cotton pad . 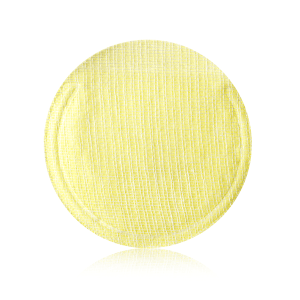 **Do not use AHA,Vitamin C or Retinol at the same application as the BHA blackhead liquid. 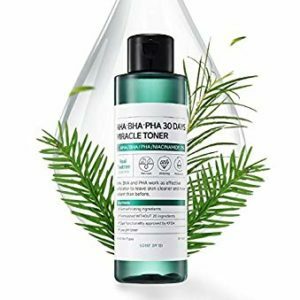 A hydrating and nonirritating exfoliant that can be used daily.Mandelic acid is an Aha(Alpha Hydroxy acid) but much milder than other AHA’s. 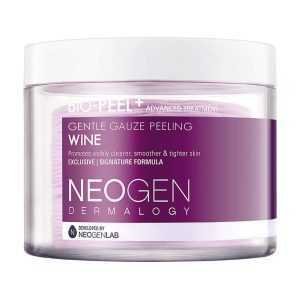 Gentle yet equally effective and is suitable for even the most sensitive skin. 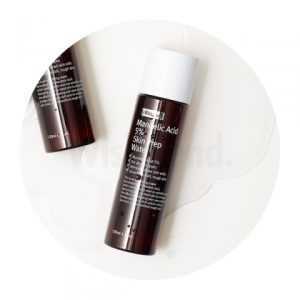 Mandelic acid helps exfoliate dead cells from the surface of the skin and reveal a brighter and smoother skin.